Established in 2003, ASR have since built an excellent relationship and reputation with local architects, private clients, builders and contractors. Our workforce consists of highly skilled stonemasons who have extensive experience in fixing natural stone in both the domestic and commercial markets. 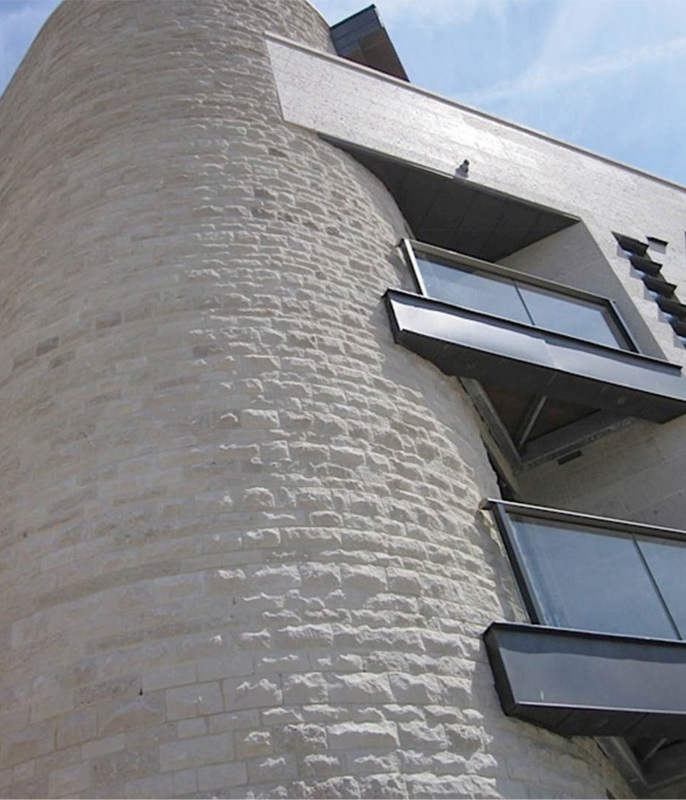 Although our main expertise lie with fixing Portland stone; we are happy to source and fix other stones – particularly local stones such as Purbeck and Bath. ASR’s project portfolio is extensive, with typical projects including fireplace fixing, domestic new builds and civil engineering projects. We have knowledge and practice in stone restoration, repair of Listed buildings and fixing of complex cantilever staircases. A member of the ASR team would be delighted to come and visit you to discuss your stone requirements and assist with designs and plans for a cost effective solution.